and smooth flavor profile, which are easy to enjoy. EIVAR Mikrobryggeri from Vestfold, Norway produces high quality craft beerfor any occasion. The selection of beers are characterized by a mildand smooth flavor profile, which are easy to enjoy. 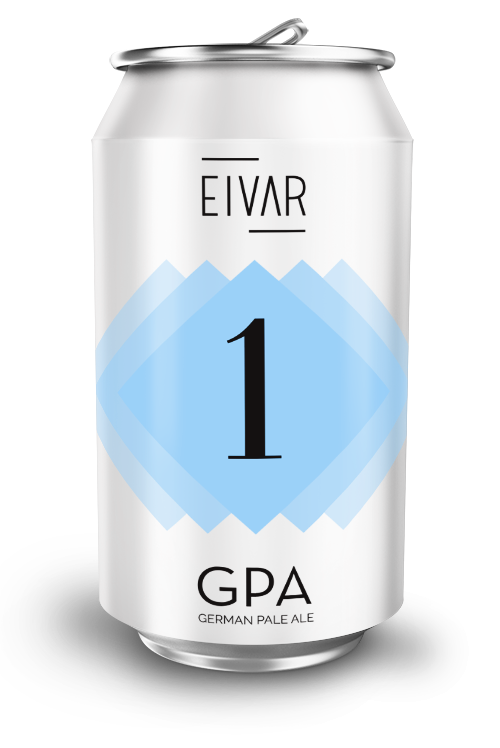 EIVAR GPA is a refreshing beer with a mild flavor profile, brewed with fresh yeast to optimize the fruity aroma. EIVAR APA is an american, light ale. American pale ale is a bit more extreme than the English, at least when it comes down to the amount of hops. 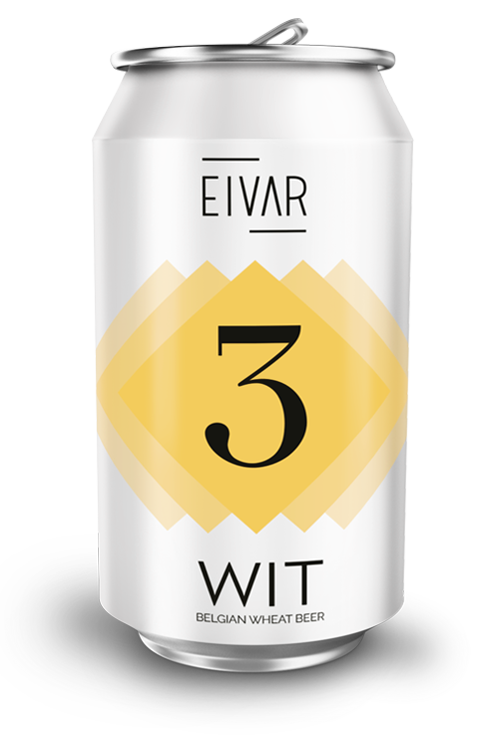 EIVAR WIT is a Belgian wheat beer with fresh, Belgian yeast that produces spiciness. The beer has a distinct citrus character from orange peel and coriander seeds. This makes it fresh and delicious. The idea of opening an own microbrewery came to life one summer evening back in 2014 when the beer entusiasts Eivind Menes and Arild Fevang from Vestfold, Norway decided that the time had come for not only to enjoy craft beer, but also to create it. With a common goal to present flavor profiles that would be easy to enjoy, they went down a three year long road through the homebrewing world to learn the art of brewing and to make the right recipes. 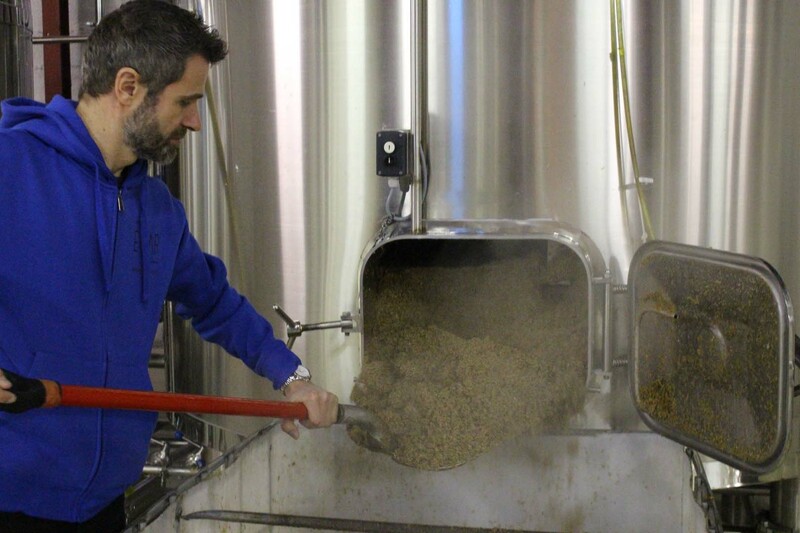 After living in a bobble of barley, hops, water and yeast while pilotbrew after pilotbrew were beeing brewed alternately in a garage in Tønsberg and a carport in Horten, the day finally came to take it a step furter when EIVAR Mikrobryggeri AS saw the light of day in august 2017. 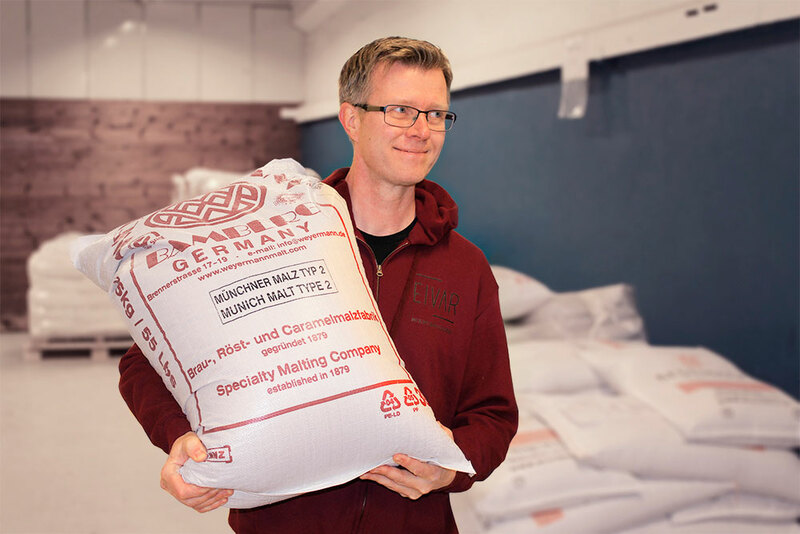 A collaboration with Norway’s second oldest brewery, Arendals Brewery, was concluded and the first batch of EIVAR 1 GPA (German Pale Ale) was put into production in december 2017. 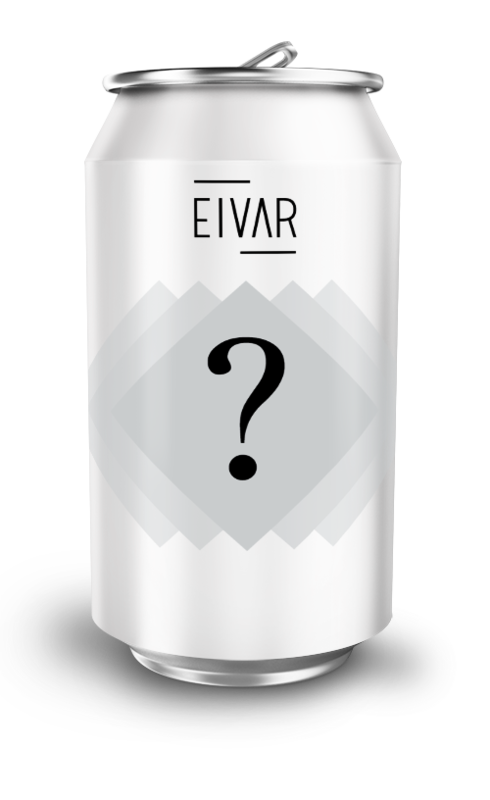 By february 2018 the first cans of EIVAR found their way to the shelves.